Kismayo, Somalia – The camp sprawls across a grey sand dune overlooking the Indian Ocean. A multitude of small shacks lashed together quickly by hand using whatever could be found: crumpled sheet-metal, acacia branches and cardboard. Children play in heaps of rubbish. More than 16,000 people are living here, destitute and stranded, on the fringes of Kismayo, a port town in Jubaland state, on Somalia’s southern frontier. “There is nothing, there are no good services here… We don’t have a house, no education, no health, no work. 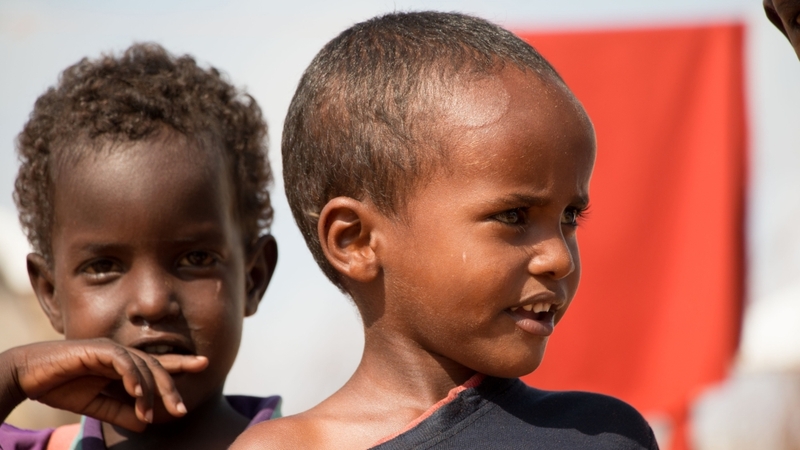 We don’t know where to go and where to find what we need,” said Ahmed Mohamed Abukar, a father who returned to Kismayo – his hometown – in February. Abukar arrived in a truck with his wife and six children, crossing the wild border from northeastern Kenya where his family had lived as refugees for seven years in Dadaab, the world’s largest refugee camp. Abukar knew the situation in Kismayo would be worse than Dadaab. He suspected scant help for the returnees and he knew his country was still at war.He said he felt forced to return to Somalia because of food and healthcare cuts in Dadaab last year, and because of threats from the Kenyan authorities, he told Al Jazeera, seated on a plastic chair in the sand, a crowd of fellow returnees gathering around him. Nevertheless, the United Nations refugee agency (UNHCR) has spent much of 2016 trucking and flying thousands of Somalis back into their country as part of a “voluntary repatriation” agreement between that organisation, the Kenyan government, and the fledgling federal government of Somalia. Between December 2014, a year after the repatriation agreement was reached, and September 2016, a total of 30,731 Somali refugees from Dadaab went through the voluntary return process, according to UNHCR statistics. Of that total, 24,630 were returned in 2016 alone as the process was accelerated under pressure from the Kenyan government to close the camp. Kismayo is the first main town after the Dhobley border crossing and an island of relative security. 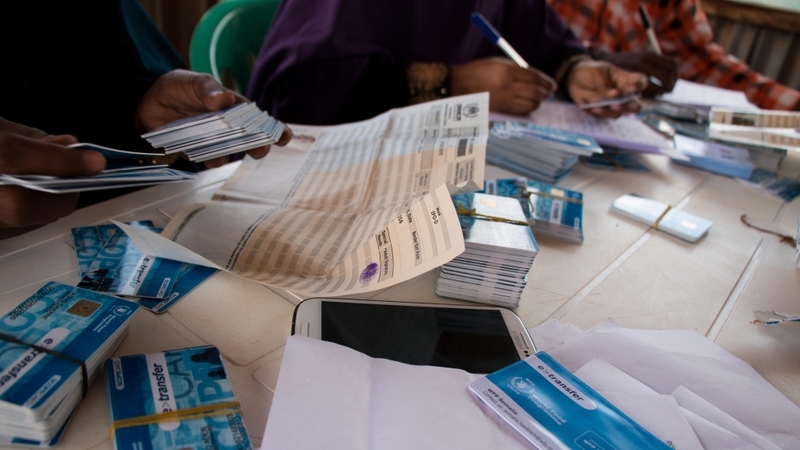 In early September, however, Jubaland state authorities called a halt to the returns process.On the outskirts stands a large UNHCR-supported reception centre, built in 2014 and expanding to process 500 new arrivals per day in anticipation of an influx later this year, according to staff on the ground working with Mercy Corps, the non-governmental organisation running the centre. “We are overwhelmed… The returning of these refugees [from Dadaab] is neither safe, secure and definitely not dignified,” said Adam Ibrahim Awhersi, Jubaland state’s justice minister. Awhersi said the returnees are being misled by UNHCR and Somalia’s federal government with false promises of support to start a new life, when in reality little has been prepared for their sustainable resettlement and Jubaland is not ready to receive them. “The number of refugees returning is very big, we need more time to prepare areas and allocate the services they need,” said Dawd Aweis, the federal government presidential spokesperson in the capital, Mogadishu. Meanwhile, UNHCR has only received 27 percent of the $148.8m it requested from donors to support the reintegration of Somali returnees in 2016. Kenya has hosted more than 400,000 Somali refugees for two decades. In May, the government vowed to close the Dadaab refugee camp by the end of 2016, calling it a security threat and an economic burden. “[Food] ration cuts of one-third mean that the returns cannot be voluntary. 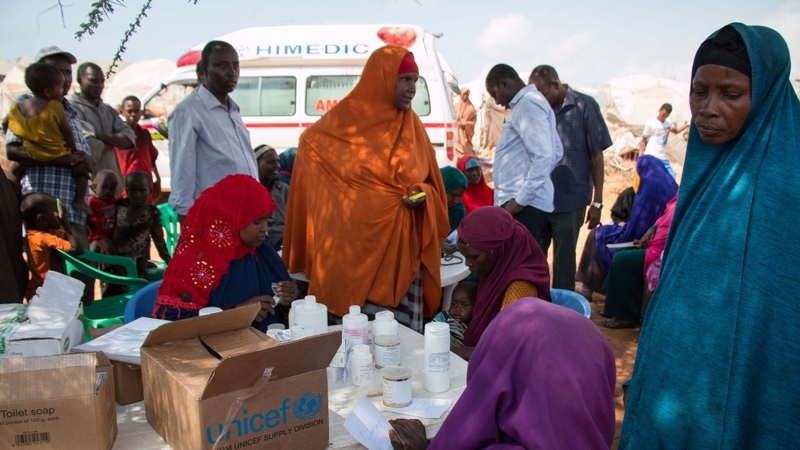 Refugees are choosing the return package because they are starving,” said Ben Rawlence, an author and researcher who has spent five years visiting Dadaab.It backed down from this position in August after the United States pledged more than $146m in additional aid to support refugees, returnees, and drought victims in Kenya and Somalia. Some $59m of that will go towards refugee assistance in Kenya and continued repatriation to Somalia. The returnees give up their refugee status upon accepting the package and will receive overall about $2,400 per family of six in allowances over six months after their arrival in Somalia, explained a Mercy Corps operations manager at the Kismayo reception centre, who asked not to be named. Many families, however, have also come back spontaneously with the wave of returns. They remain unregistered with UNHCR and, therefore, not entitled to any aid package. Kismayo is ill-equipped to welcome the returnees. No land was set aside for them to settle, according to Awhersi, the state justice minister. 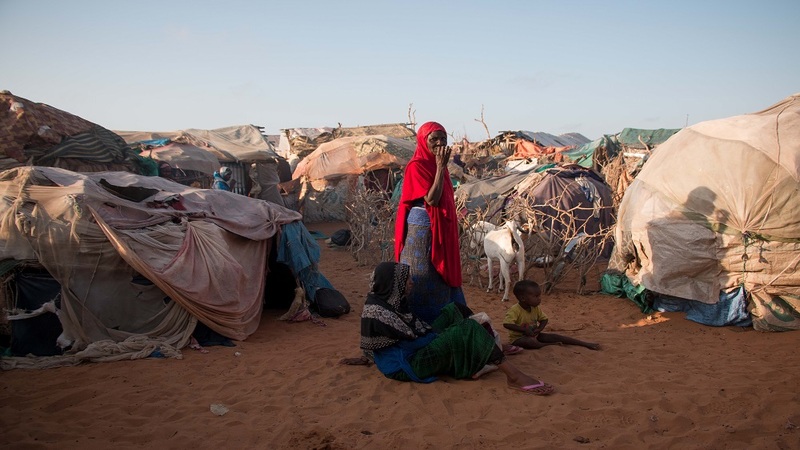 There are already 40,000 people displaced internally by conflict and sheltering in the Kismayo area, as well as refugees from Yemen and Ethiopia and an impoverished host community. “After the six-month support the returnees receive, there is nothing,” said the Mercy Corps operations manager. The insurgents continue to mount deadly attacks across the country, including the capital Mogadishu, with a car-bomb killing four people on Saturday and the storming of a beach restaurant in late August killing at least 10.Swathes of Somalia are still an active battleground between Western-backed African Union and Somali national forces and al-Qaeda-linked al-Shabab fighters. The federal government cannot access semi-autonomous Jubaland and has no control over activities there, according to Awhersi. Kismayo keeps a fragile peace maintained by a well-armed local security force. But beyond the town, much of the countryside remains under al-Shabab. UNHCR said it is transparent in providing information and support to refugees interested in returning home and emphasised that the decision to return has to be taken “freely and voluntarily”. “However, the reintegration process needs collective efforts not only by UNHCR but by other actors such as local administration, other UN agencies, non-governmental organisations to ensure that the returnees joined the community,” said a spokesperson via e-mail. Back in the sands outside Kismayo, Abukar makes one plea specifically to the government of Kenya.